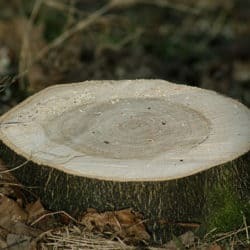 Is Stump Removal Needed For My Pensacola Property? When you share your review online, it helps connect people to the tree service provider they need. Will you please take a moment to share your experience online?